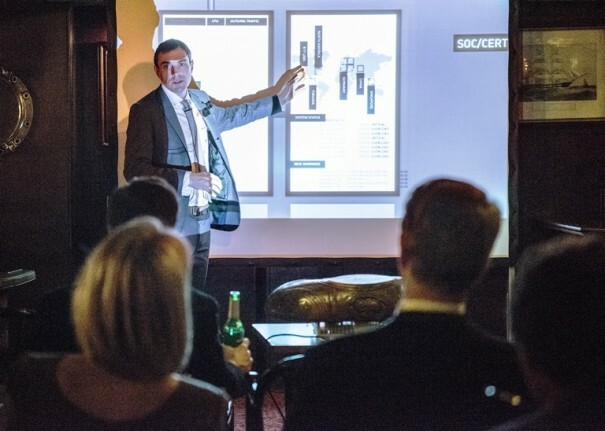 Many representatives of the leading german family businesses gathered at the annual Entrepreneur-Success-Forum in November at Castle Bensberg. Prof. Peter May and Prof. Klaus Schweinsberg hosted the event on the subject of Neues Denken – Köpfe und Konzepte für eine neue Zeit (new ways of thinking – minds and concepts for a new time). 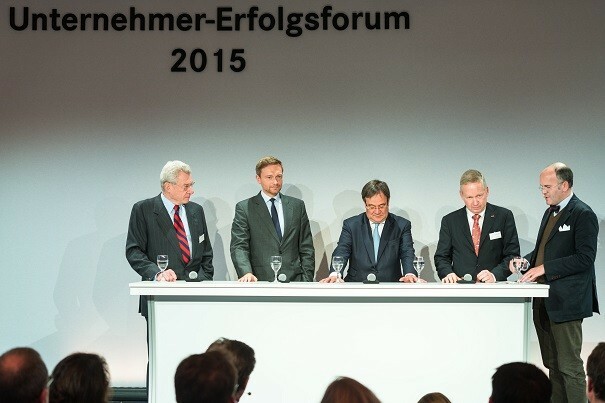 Among the speakers and panellists were Dr. Simone Bagel-Trah, Dr. Kjell Nordström, Lutz Goebel, Dr. Jürgen Heraeus, Roland Koch, Jan Rinnert, Armin Laschet, Christian Lindner, Kasper Rorsted, Stefan Smalla and Dr. Heinrich Weiss. 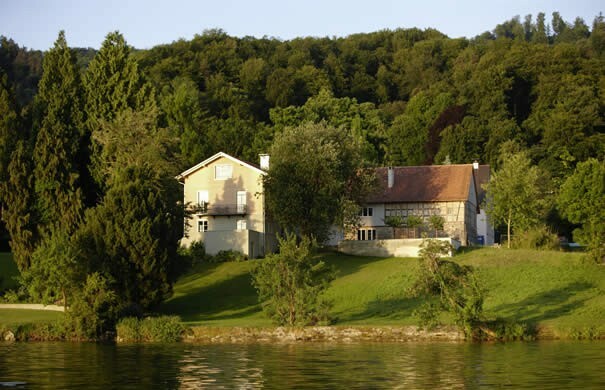 In October the Exclusive Tutorial (Privatissimum) Update for (young) Boards of Directors and Boards of Advisers took place at the conference venue of the Centre for Strategy and Higher Leadership at Lake Constance. Speakers included Dr. Rüdiger Grube, CEO and Chairman of the Management Board of Deutsche Bahn AG, René Obermann, Managing Director Warburg Pincus, Johannes Freiherr v. Salmuth, Chairman of the Advisory Board of Röchling Group and managing partner of the Friedrich Graf von Westphalen law firm, Carsten Laschet. 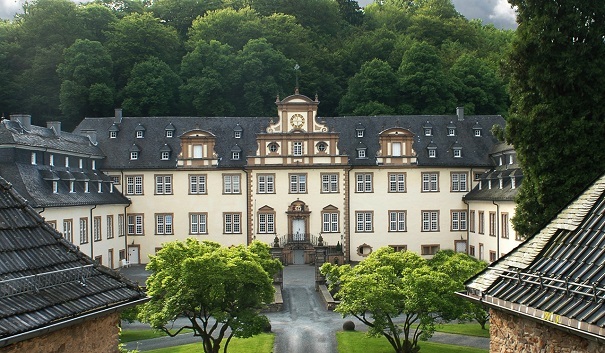 The 5th Exclusive Tutorial (Privatissimum) for (young) Boards of Directors and Boards of Advisers took place in June at Castle Ehreshoven close to Cologne. Speaker of the two-day intensive seminar included among others Michael Behrendt, Chairman of the Supervisory Board of Hapag-Lloyd AG, Stephan Gemkow, Chairman of the Supervisory Board of Franz Haniel & Cie. GmbH as well as Professor Klaus-Peter Müller, Chairman of the Supervisory Board of Commerzbank AG. Klaus Schweinsberg and Marco Gercke, Director Cybercrime Research Institute (picture), presented two Real Time Cyber Incident Simulations at the Munich Security Conference, taking place from February 6th to 8th 2015. The simulations were exclusively designed for high level government and private sector decision makers participating at Munich Security Conference. They included some of the most recent attacks and were followed by a de-briefing. The 11th annual Entrepreneur-Success-Forum took place on November 5th 2014 at Castle Bensberg. Prof. Peter May and Prof. Klaus Schweinsberg hosted the event on the subject of “AUFBRÜCHE. AUSBRÜCHE. UMBRÜCHE.” (Start. Outbreak. Transformation.). Speakers included Dr. Paolo Barilla, Dr. Klaus Hommels, Prof. Hans Georg Näder, Martin Noé, Prof. Eddie Obeng, Prof. Dr.-Ing. 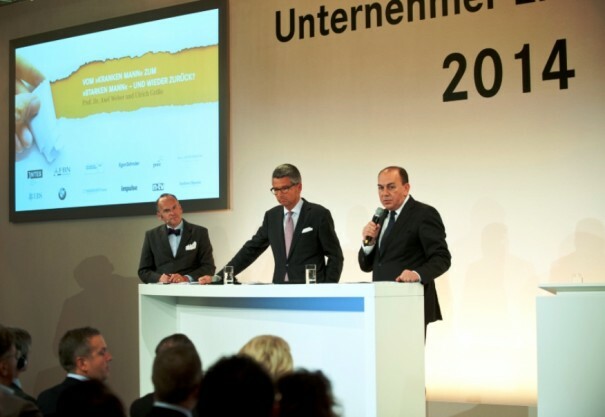 Wolfgang Reitzle and Norbert Scheuch as well as president of the German BDI industry association, Ulrich Grillo and the Chairman of the UBS Board of Directors and former President of the Deutsche Bundesbank, Prof. Dr. Axel Weber (picture).